Please click on the link to the left for information on a specific location. If you are not familiar with our laundromats and your first contact with us is online: We would be pleased to hear from you! Please let us know what your needs and questions are, we will be more than happy to help. 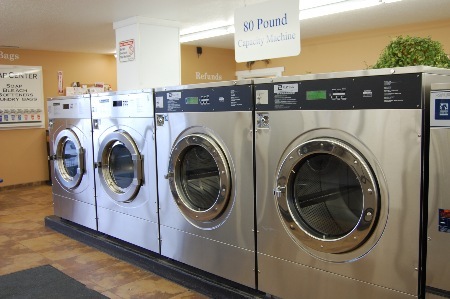 You may reach us at our e-mail address questions@twincitieslaundry.com. Please identify which laundromat you are inquiring about.